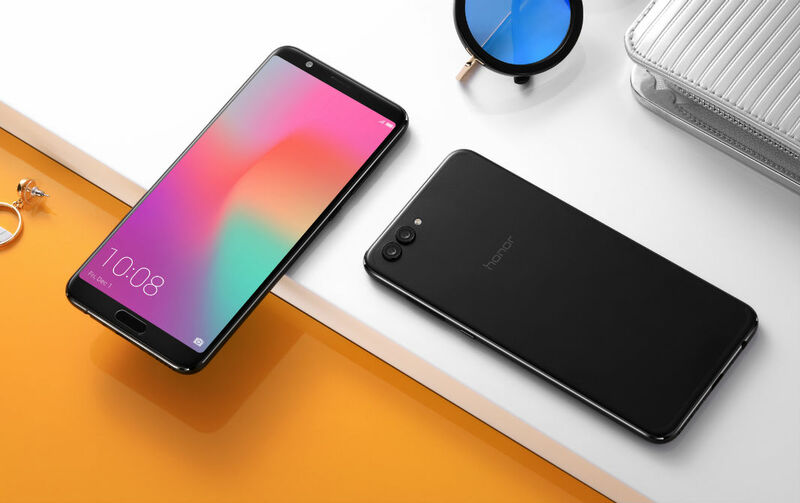 At an event for press before CES pops off this week, Honor announced that its latest smartphone the View10, will be available overseas starting January 8. If you were hoping for US availability, it’s not looking good at this time. The View10 was announced in early December, and at that time, we had anticipated US availability would be detailed this week during CES. As of right now, Honor states the phone will be buyable only in India, United Kingdom, France, Germany, Italy, and Spain. While the View10 sports a good looking design and specs that make it an affordable high-end device, a partnership with Microsoft for its Microsoft Translator tech makes it even more appealing. With this AI-accelerated translator, users can get instantaneous translation without the need for an internet connection. The phone sounds nice, but again, no love for the US. Update: Posted to Honor’s Twitter account, but for some reason not included in its press release, the View10 will be coming to the US, but we aren’t sure when. The Tweet only reads, “V-Series is finally coming to US,” but nothing more. We’ll reach out to Honor to see if they can share any sort of availability timeframe. As for the Honor 7X Red, US buyers can find it for sale around Valentine’s Day this February. If you need a refresh on the 7X, check out the initial announcement post we wrote from November. 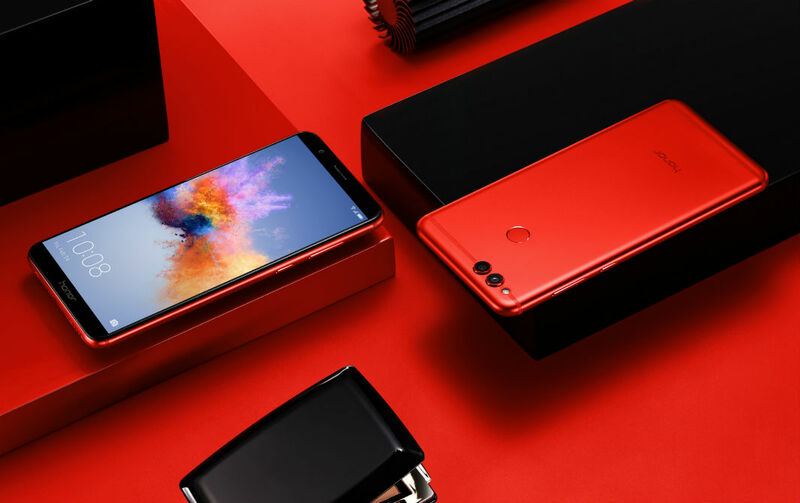 To quickly recap, though, it’s priced at $199 and features a 5.9″ LCD display with minimal bezel, Kirin 659 processor, 4GB RAM, dual rear-facing cameras (16MP + 2MP), fingerprint reader, and 3,340mAh battery. Honor also announced that the first 100 purchasers of Honor 7X Red in each country/region will receive a pair of red co-branded Honor-Monster AM15 headphones as a special gift.